The playoffs are already nearing the end of the 1st round and some individual awards were given out this past week. Hoopnut posted our individual picks last week. Take a look HERE. Now, it's time to give credit to more players who performed extremely well during the regular season. Four of the five slots in the All-NBA 1st Team are obvious choices. Curry and Harden are the top 2 choices for MVP. My vote (which doesn't count) went to Curry for being the best player on the best team in the NBA. Harden can certainly win MVP because he carried the Rockets especially when Dwight Howard missed games. 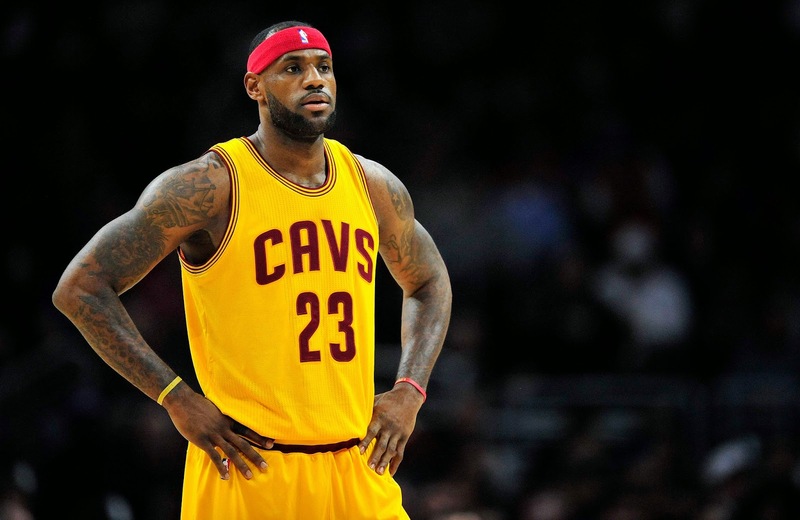 As for LBJ, he went back to Cleveland and the Cavs are back in the playoffs after being a lottery team in the last 4 years. At the same time, look at the Miami Heat who are now out of the playoffs after reaching the NBA Finals the previous 4 years. Next, the Brow will be the league MVP sooner rather than later. Anthony Davis managed to bring the Pelicans to the playoffs with 20-10-3 splits. Lastly, the toughest choice belonged to Marc Gasol as the center. Gasol anchored the Grizzlies' defense as usual and his numbers were 17.4 ppg (career-high), 7.8 rpg and 1.6 bpg. Other centers had better numbers (like brother Pau and DMC) but Gasol was on a team that finished with a better record and he was their leader in points and blocks. Chris Paul carried the Clippers when Blake Griffin missed about 6 weeks or so with an elbow injury. CP3 also led the league in assists. In other years, he would have easily made the 1st Team. Meanwhile, Russell Westbrook was a triple-double machine after the All-Star break. 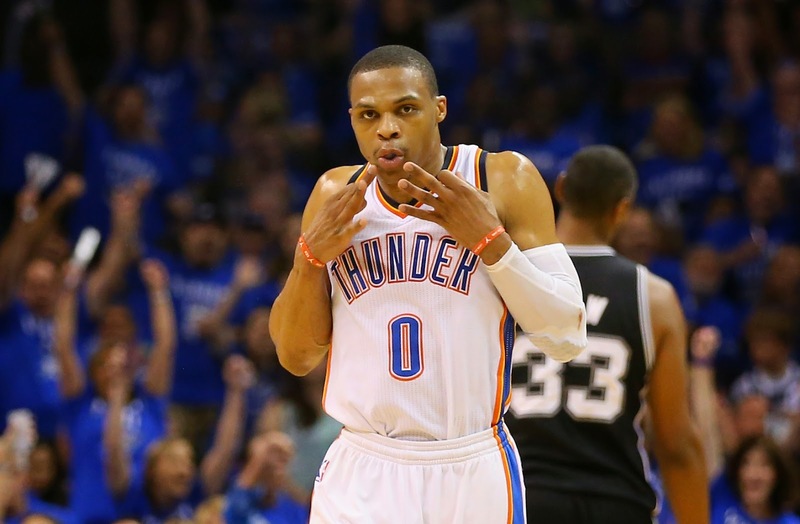 He did this without Kevin Durant but OKC did not make the playoffs. Pau Gasol led the league in double-doubles and he finished with a career-high in rebounds. 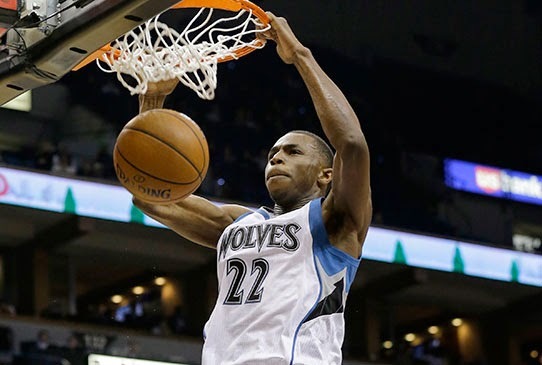 LMA and DMC both had career years and they are 2 of the 3 players who had 20-10 averages. The other guy was Anthony Davis. Kyrie "Uncle Drew" Irving meshed well with LeBron James. His scoring barely decreased and he was able to play off the ball better than expected. 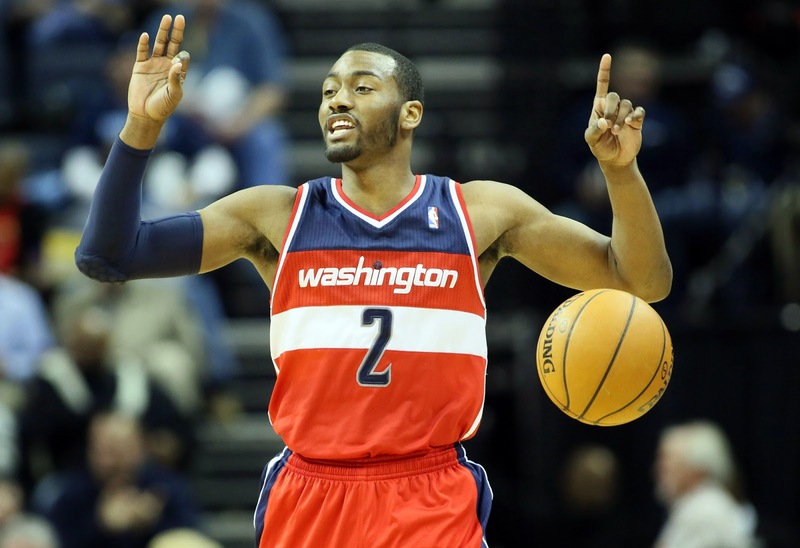 Another PG made the 3rd Team, John Wall who led the Wizards in points and assists. He finished 2nd to Chris Paul in assists. Blake Griffin took a step back in productivity this year. He averaged fewer points and rebounds compared to last season. 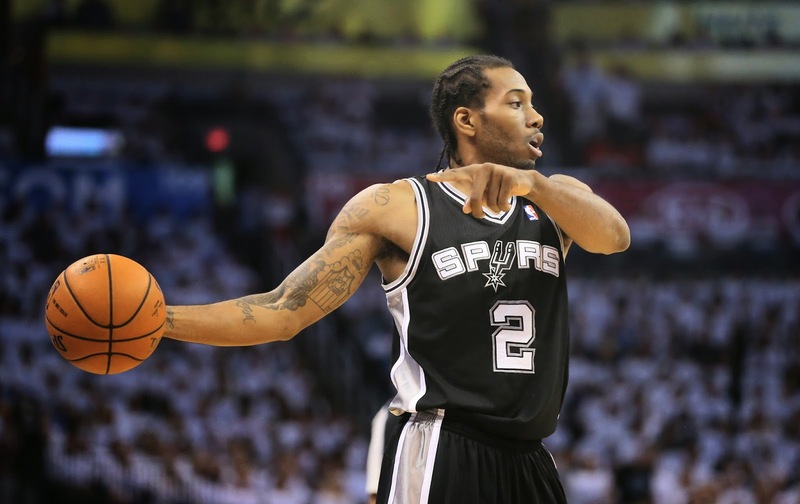 As for Kawhi, he has been the best player for the Spurs. Finally, Vucevic of the Magic was very good as he finished with 19 ppg and 11 rpg. Vucevic was one of 12 (or 13) players who finished with double-double numbers. We will see more of this in the coming seasons!